seriously charming, family-friendly, and convenient with a perfect downtown. It's hard to think of a more family-friendly community than Larkspur. Easy, walkable downtown is home to a range of restaurants and shops, from frozen yogurt and Bill's barber shop to world-class dining and designer fashion; in the space of two blocks there are a wealth of opportunities. Close to the Bay and Kentfield is the Marin Country Mart, cousin to the elegant shopping developments in Malibu, Montecito and Brentwood, providing an even more extensive range of shops and restaurants. 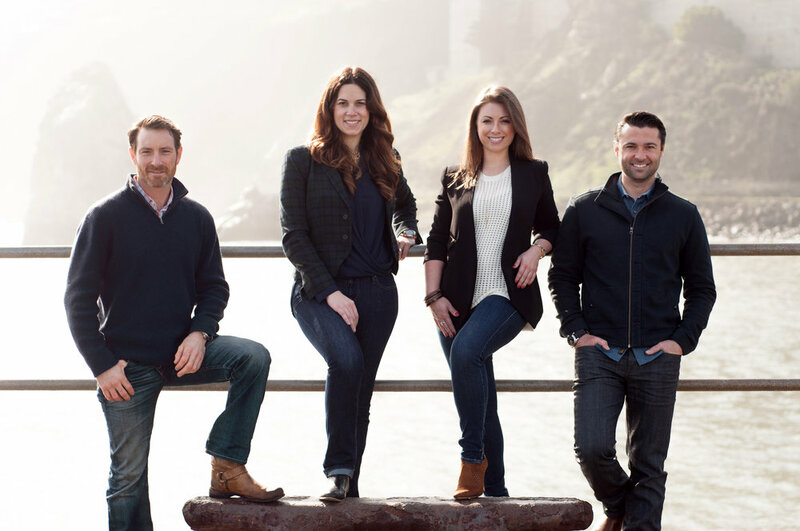 Real estate can be challenging in this highly desirable pocket of Marin, but the talented Hoodvibe agents (see below) are experts at helping homebuyers navigate this market. Catch an evening screening of an indie or classic movie at the Lark. Walk your kids to the awesome public library. Afterwards, make the tough choice between healthy juice (Urban Remedy) or delicious Italian pastry (Rulli's). Or just give up and go to Donut Alley. Gossip about what's happening at the middle school over Asian Chicken salads at Rustic Bakery. Pick blackberries with the kids on the quiet bike paths. Get a bake-at-home pizza from Picco on the way home from work. Another much buzzed about new addition to downtown Larkspur, Equator coffee is already a well-established favorite for single-origin coffee, teas and yummy light snacks. Super-cool, old-fashioned trendy ice cream with craftsman flavors that change by the season. Chic, super-stylish clothes boutique in downtown Larkspur. The town was buzzing when this brand-spanking new Urban Remedy outpost arrived in 2016. Boost your immune system with organic pressed juices, smoothies, and fresh organic snacks. A Parisian feel to this French-inspired, family-friendly eatery with lovely outside seating and delicious cocktails. Taking over the space that was formerly Tavern at Lark Creek, Perry's is a Bay Area restaurant chain expanding from San Francisco. "American fare" for lunch and dinner, plus an extensive bar, includes classics like old-fashioned pot roast, salads and burgers. Larkspur-Corte Madera School District serves the Larkspur-Corte Madera communities with two public elementary schools, Neil Cummins and Cove School (not yet ranked by test scores on the sites listed above since its founding in 2014). Cove School was founded in response to high enrollment numbers in the district, and overcrowding at Neil Cummins, and its recent remodel allowed for a more modernized set-up to reflect the District's preference for collaborative co-teaching and project based learning, while still following Common Core Standards. There was initial concern about how students would be assigned to the new school, if they were already currently enrolled or siblings attended Neil Cummins, but Cove has proven a popular choice for the community thus far and has been at or close to full enrollment since opening. It's also a smaller school than Neil Cummins, and students are more likely to be overflowed to Neil Cummins while technically residing in the Cove boundary than the reverse. Contact Larkspur-Corte Madera School District for more information on elementary school enrollment and school boundaries, or ask one of the awesome Hoodvibe agents (below) featured in this market for their perspective. Helping bridge the state funding gap in Larkspur-Corte Madera District is a strong fundraising foundation (SPARK), to support music, art, science and technology, in addition to an active PTO and local tax revenue. Hall Middle School serves students from 6-8 grade, and is part of the Larkspur-Corte Madera School District. Average class size is currently 28, and it is also supported by the local fundraising structure, SPARK, for enrichment in music, art, science and technology. Recent issues with bullying at the school were a hot topic among parents and administrators and was covered in the Marin IJ. Parents and administrators are actively tackling the situation. The most popular high school option in Larkspur is nearby public Redwood High School, part of Tamalpais Union High School District. There are numerous, popular private options for Larkspur families. These include Marin Primary (Larkspur), St. Patrick's (Catholic, Parochial in Larkspur), Marin Country Day (Corte Madera), San Domenico (San Anselmo), Mark Day (San Rafael), and Branson High School (Ross). Those last few miles from the freeway to home can seem to take eons on busy commute nights. That said the 101 run from downtown SF can be done in close to 30 minutes if you time it right. With single transactions topping $20,000,000 this phenomenal team of real estate professionals continue to build on their reputation as one of San Francisco and Marin's premier realty groups. Susan Hewitt and her son, C.J. Nakagawa are members of a third-generation real-estate family committed to providing uncompromising value to their clients. Their proven sales approach is to bring realistic pricing, innovative marketing, and elegant presentation to all listings in every price range. Their clients point to their uncompromising service, expert negotiation, and communication skills with a positive approach to problem solving as the key to their success. "C.J. 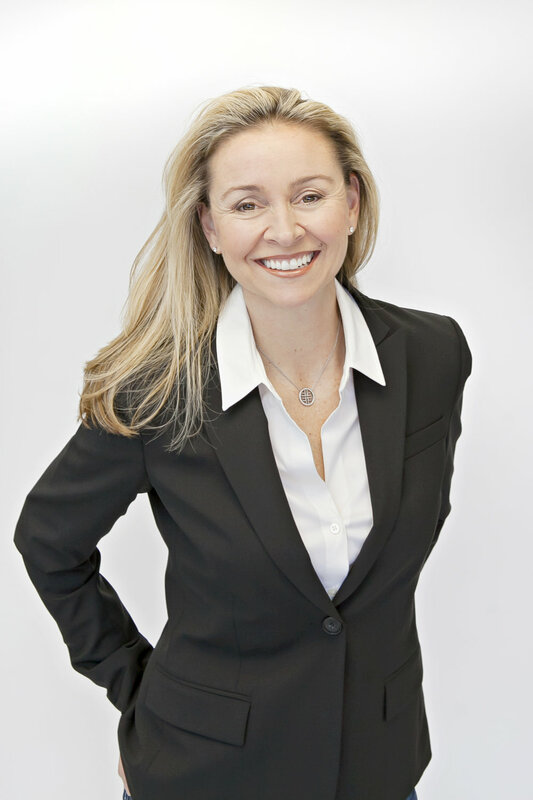 and Susan's rare style of dealing with clients and other industry professionals throughout the transaction bodes a professional nature that delivers seamless results. They are extremely knowledgable about San Francisco and Marin County markets, literally down to the street and block. Their complex understanding of both residential and commercial real estate markets makes them my "go to" for investment clients and private clients alike."